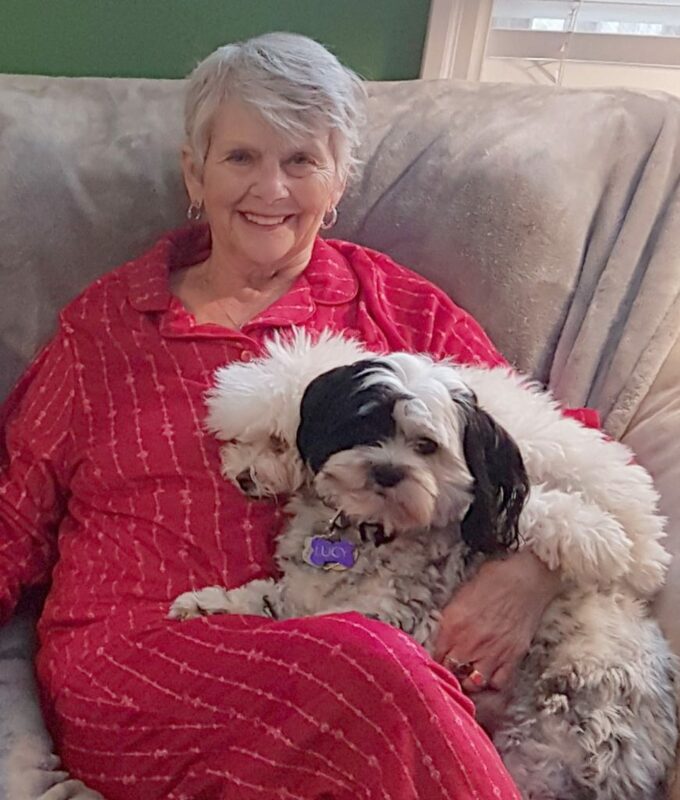 It is with great sadness that we say goodbye to Barbara May March, who succumbed to cancer at the West Parry Sound Health Centre on Monday, March 18th, 2019. Age 73 years. Barb was an amazing wife, a wonderful mother, and a fabulous Nana. Beloved wife of Gerry for 53 years. Dearly missed by her children Cameron, and Graham and his wife Cathy (Fox). Cherished Nana of Gavin and Makaila. Fondly remembered by her family and friends. A celebration of Barb’s life will take place in the spring. We would like to extend our utmost gratitude to the nurses and doctors at the West Parry Sound Health Centre, who helped Barbara cope with her pain, and helped her family deal with seeing such a wonderful woman suffer. As expressions of sympathy, donations to Child Find Ontario (cheques payable to Canadian Centre for Child Protection), or the West Parry Sound Health Centre Foundation would be appreciated. Send a condolence to the family of BARB MARCH.